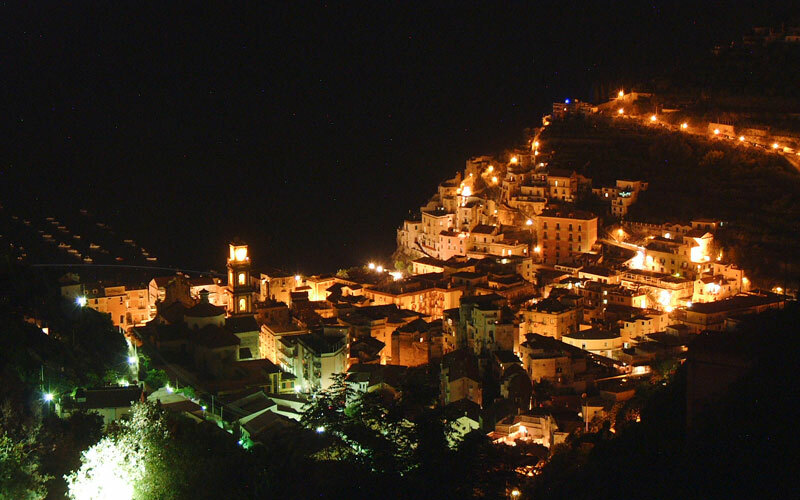 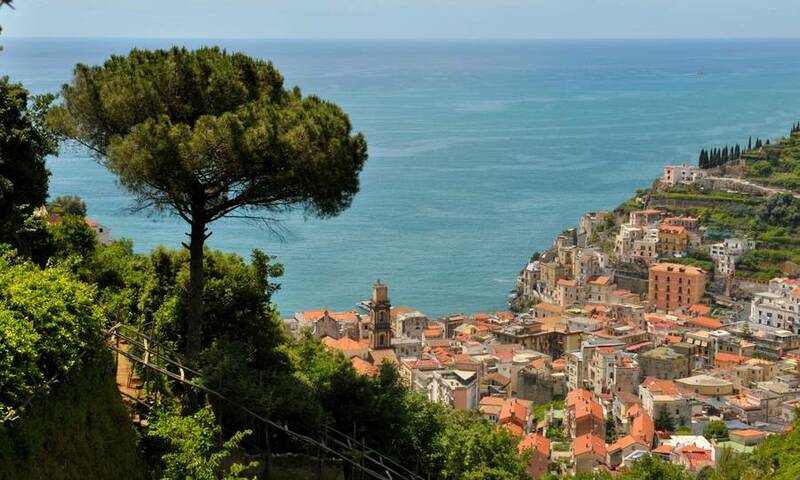 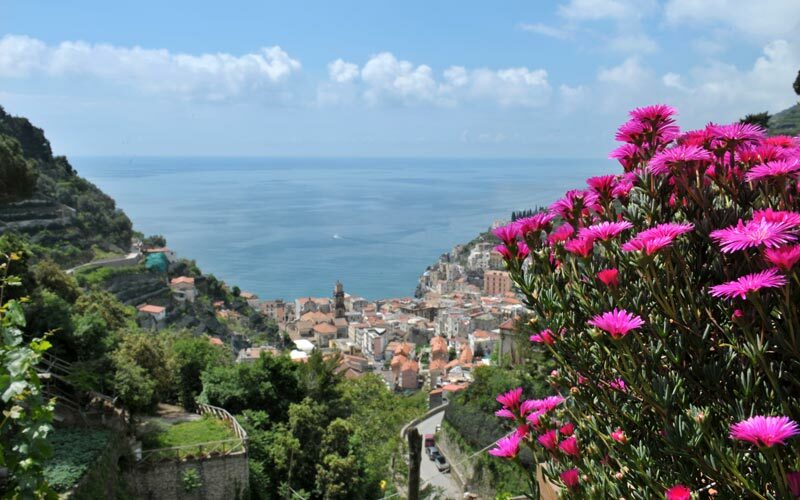 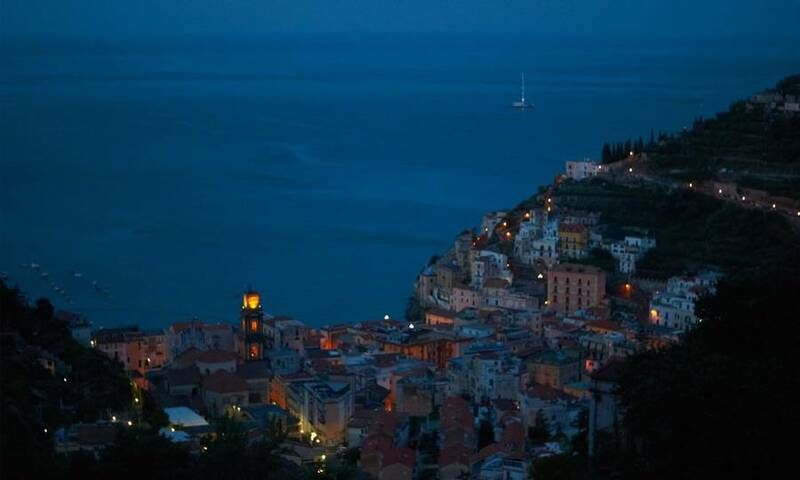 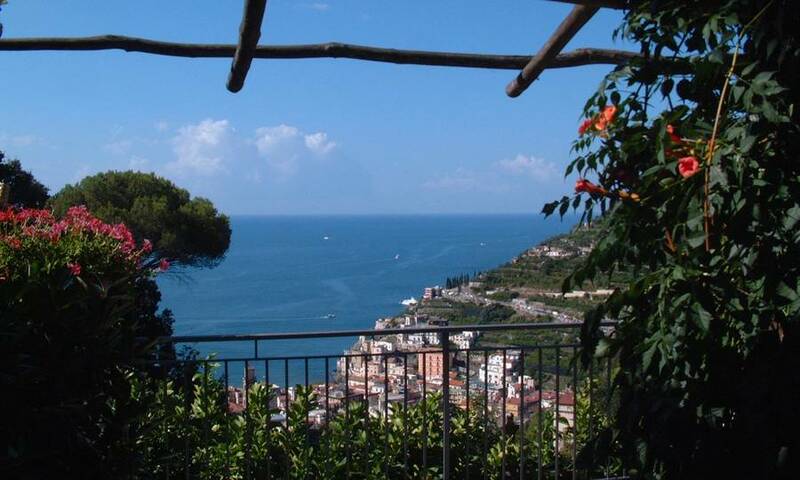 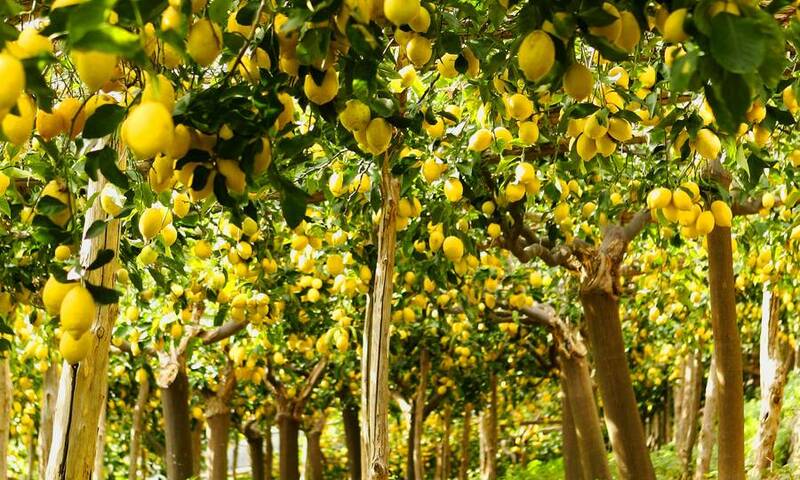 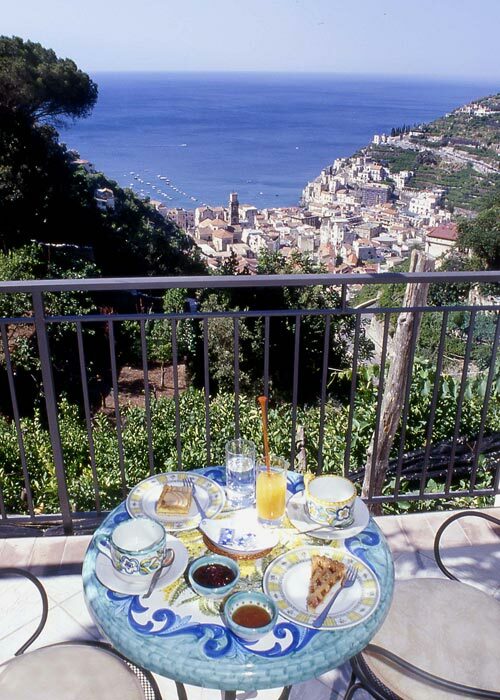 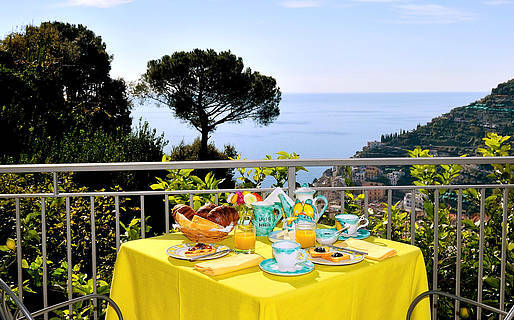 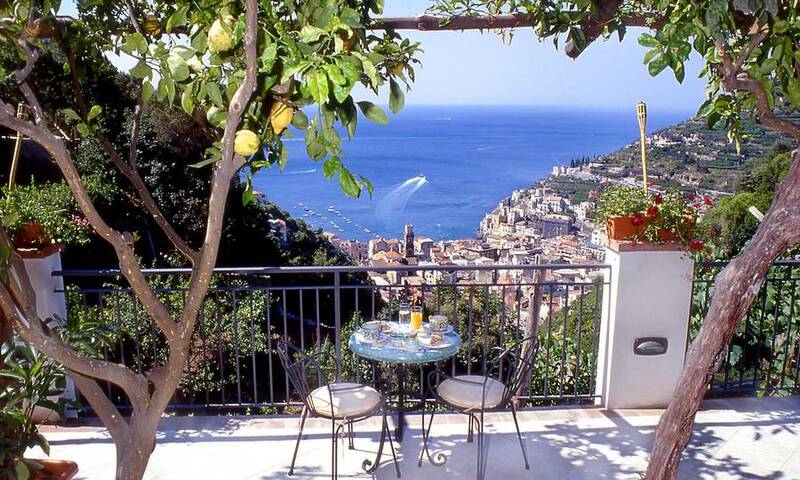 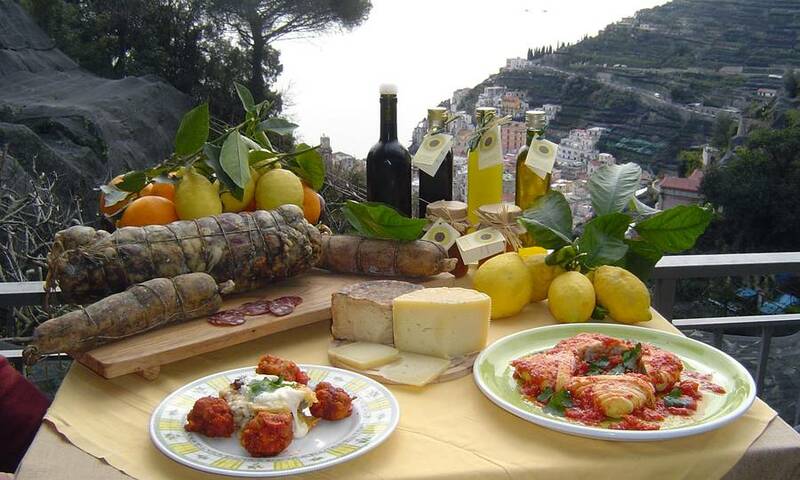 There are many ways to experience the charm of the Amalfi Coast. 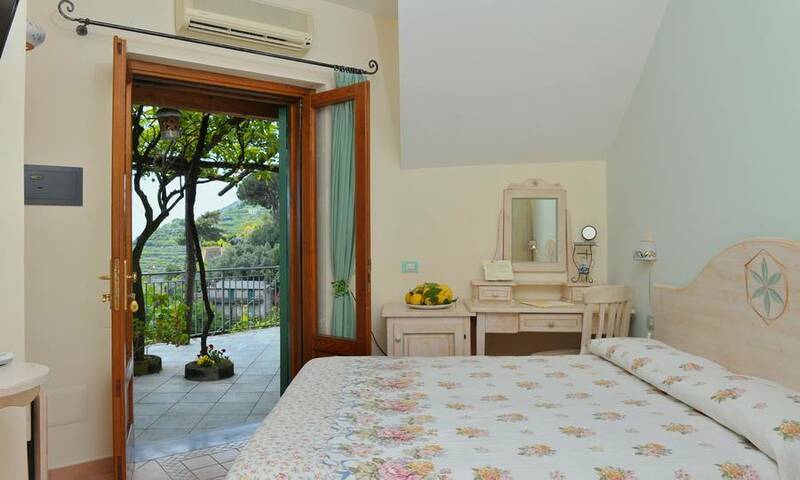 A world away from the glamorous comings and goings and white glove service of the Amalfi Coast's Grand Hotels, Agriturismo Villa Maria is a country residence and farm stay perched on the hillside above the fishing village of Minori, designed for those visitors seeking tranquility and simple, heartfelt hospitality. 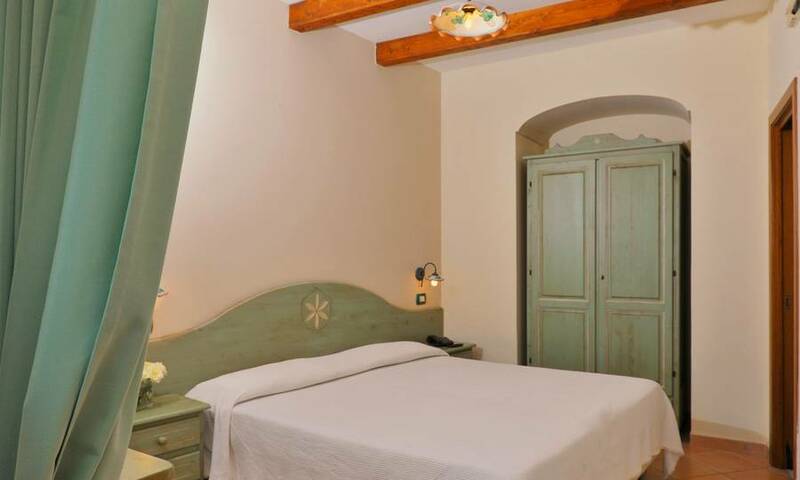 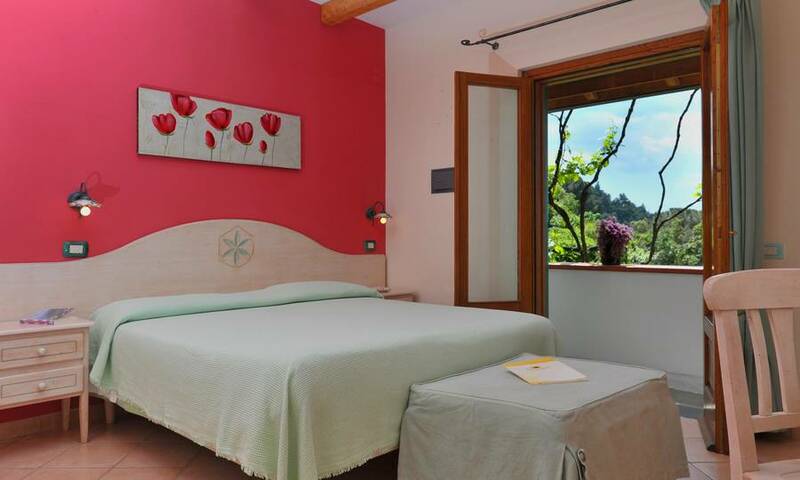 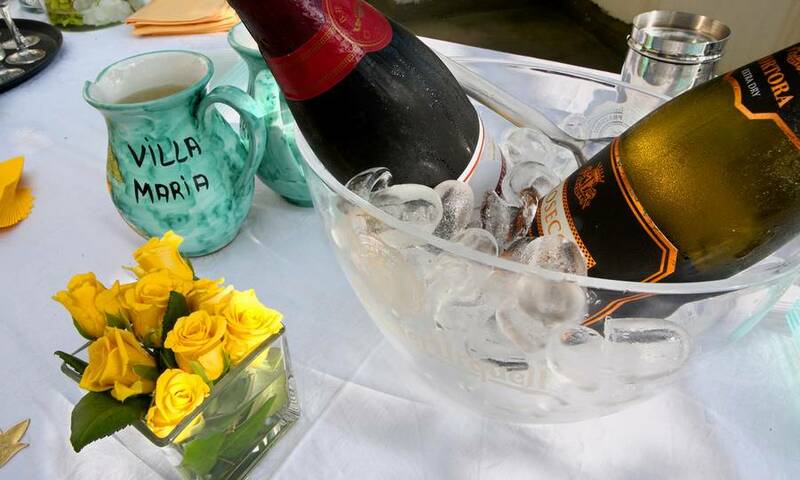 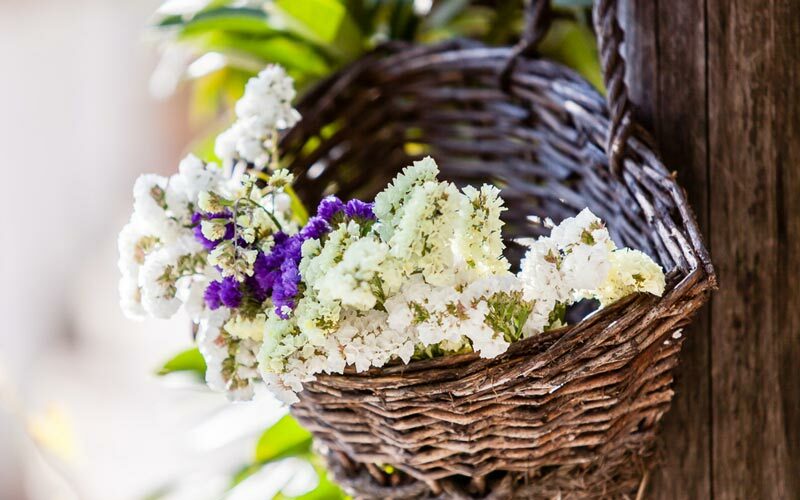 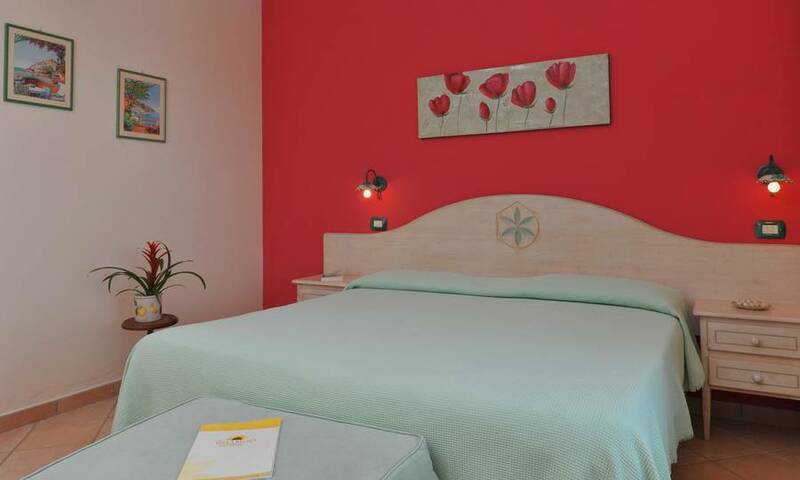 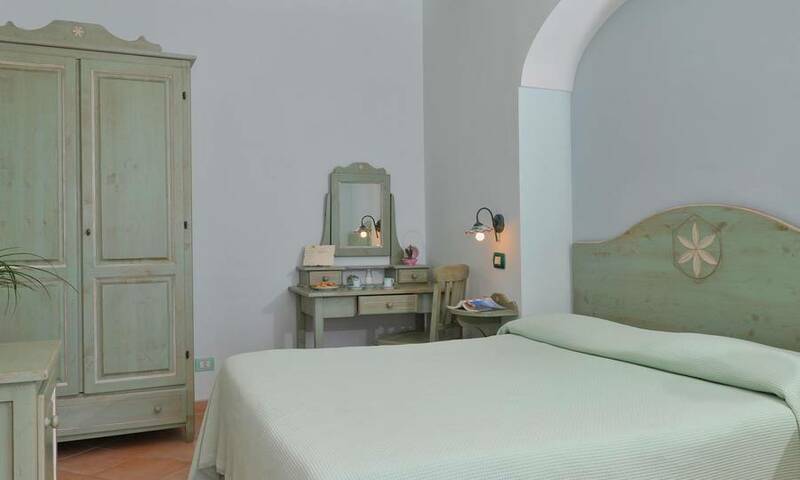 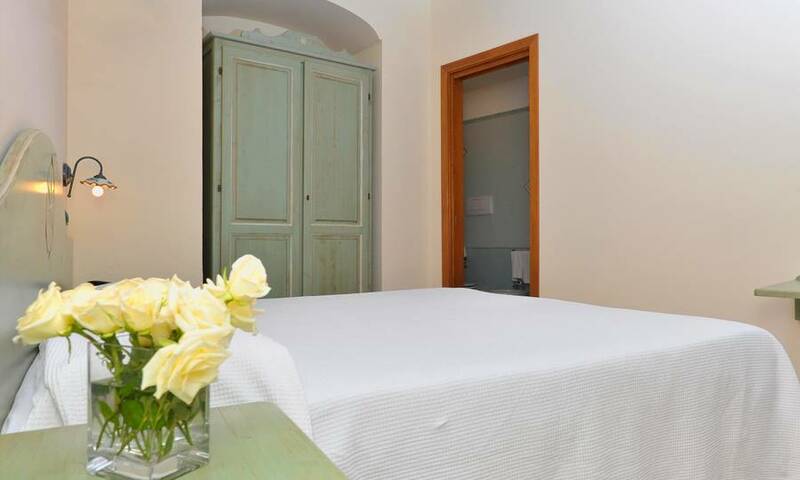 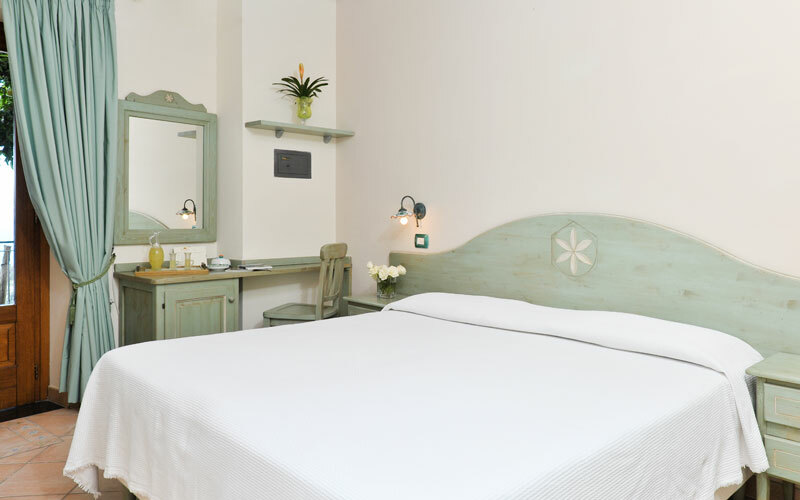 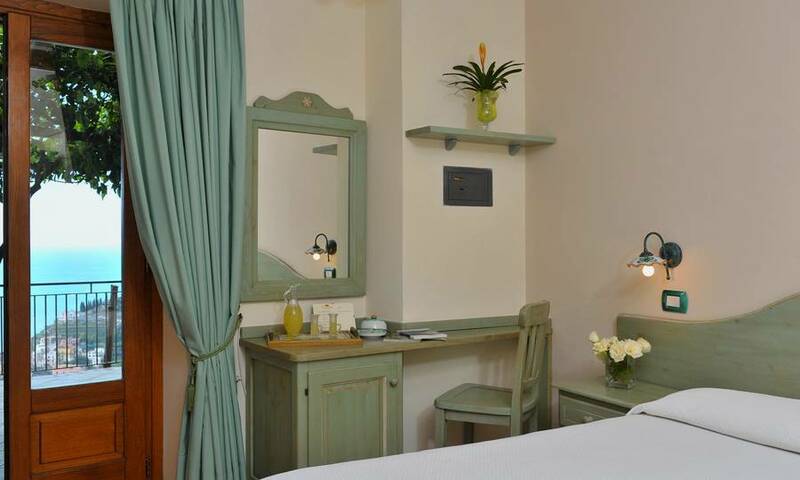 At Villa Maria accommodation is provided in just six bedrooms, decorated in classic Mediterranean style, using soft pastels shades and furniture custom made by local craftsmen. 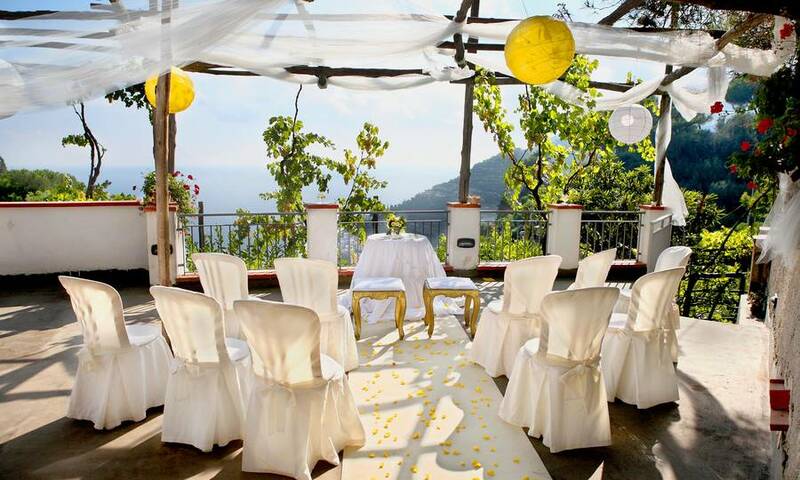 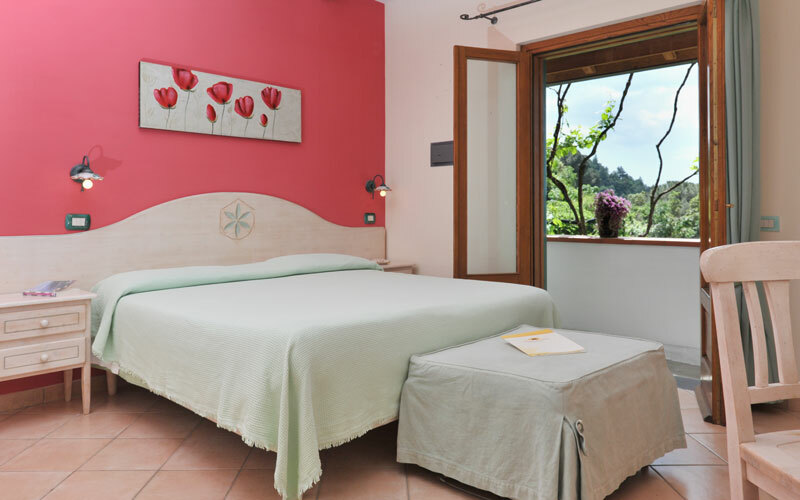 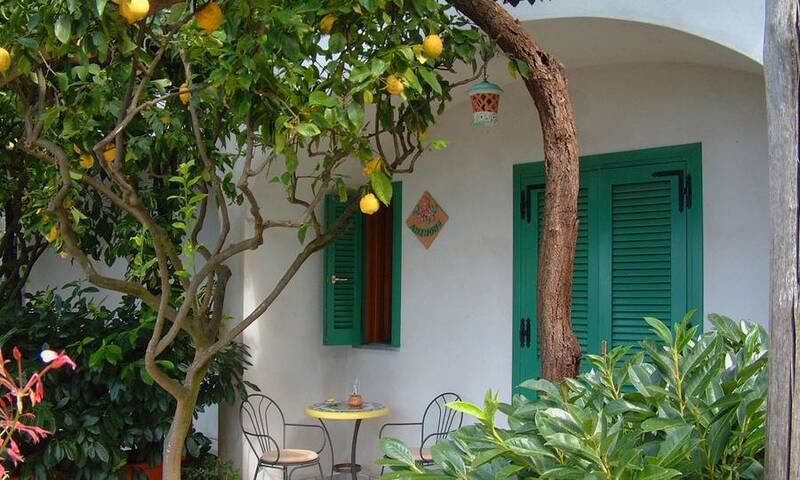 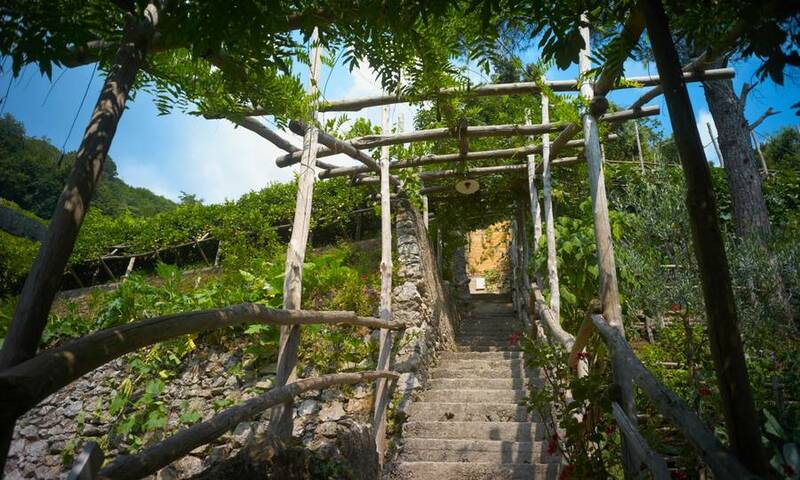 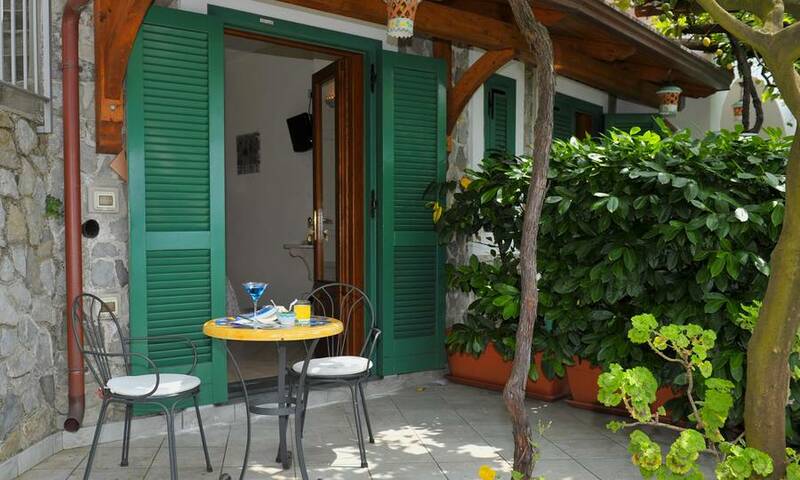 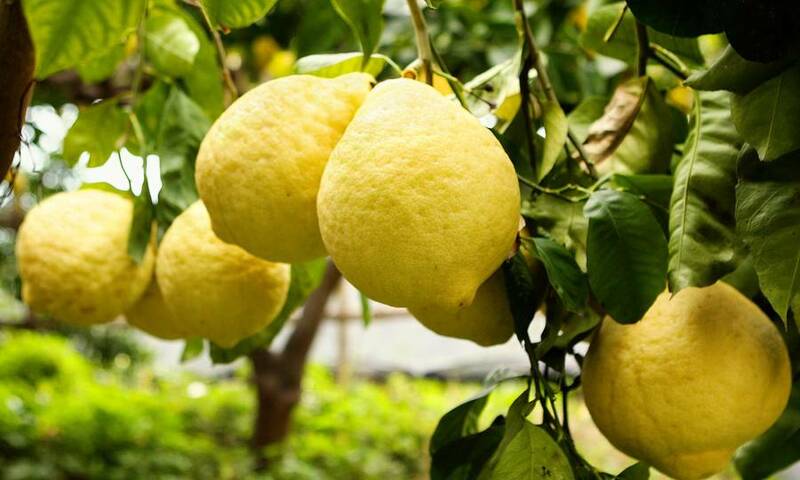 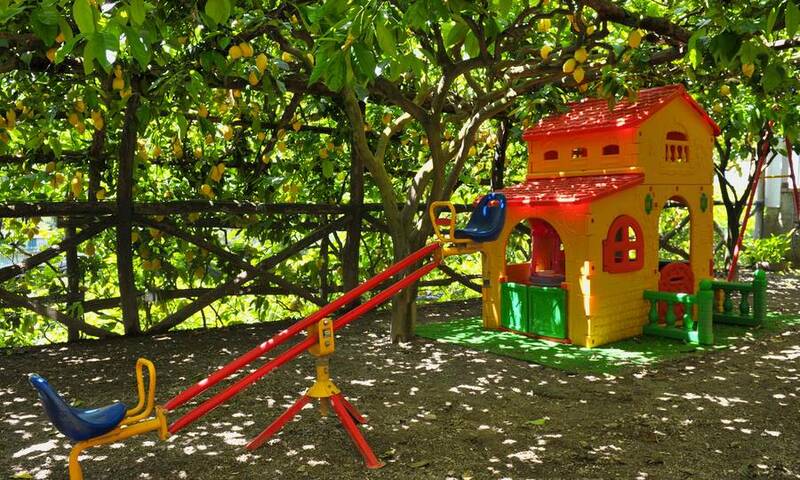 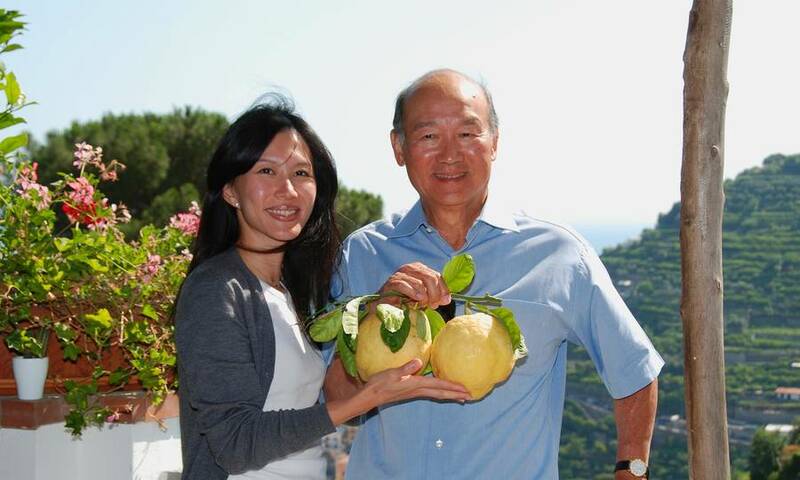 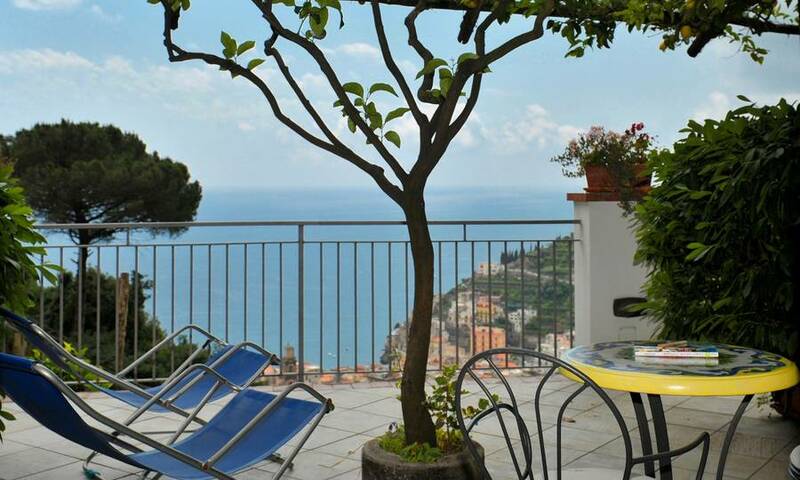 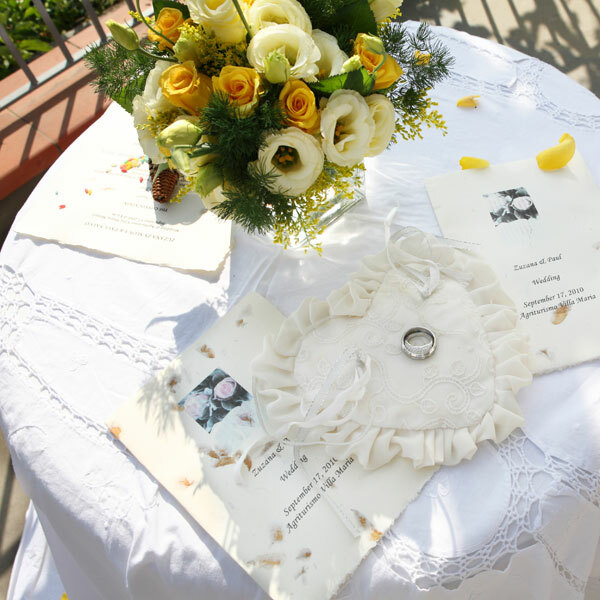 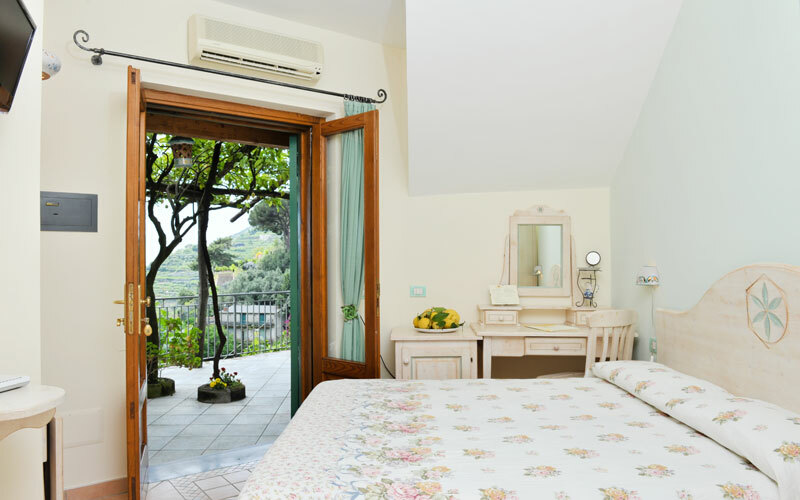 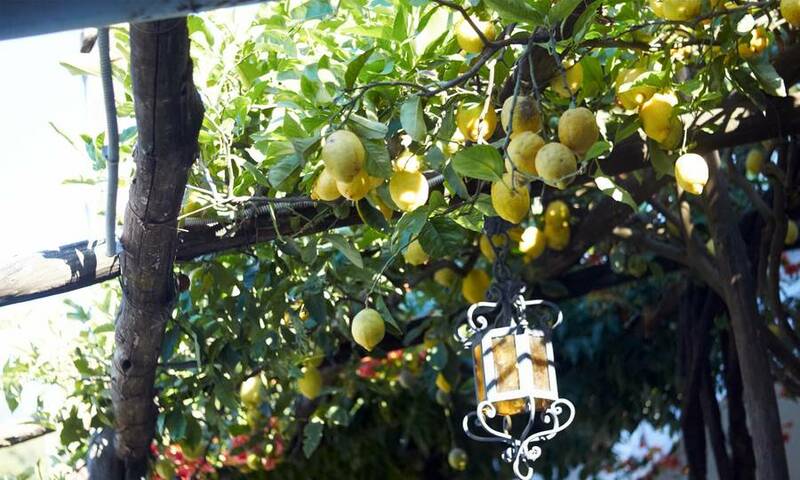 Each of the light-filled rooms opens out on to a private terrace, shaded by grapevines and lemon trees, where guests can relax during the hottest hours of the day in the company of a splendid view of Minori and the sea. 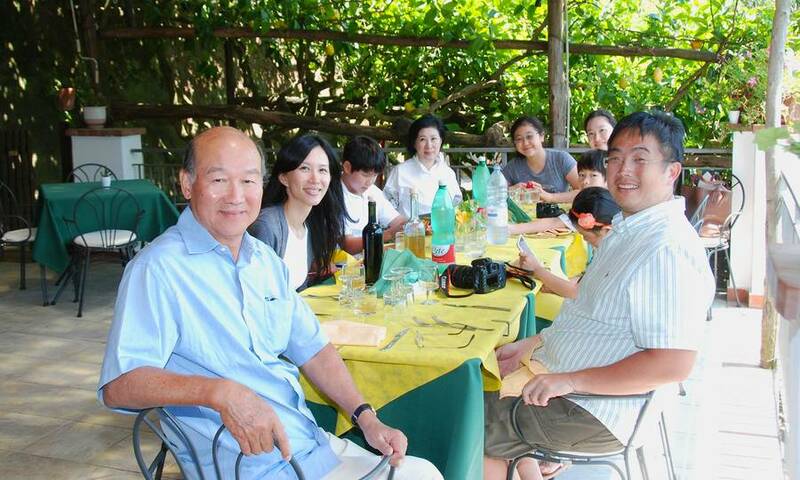 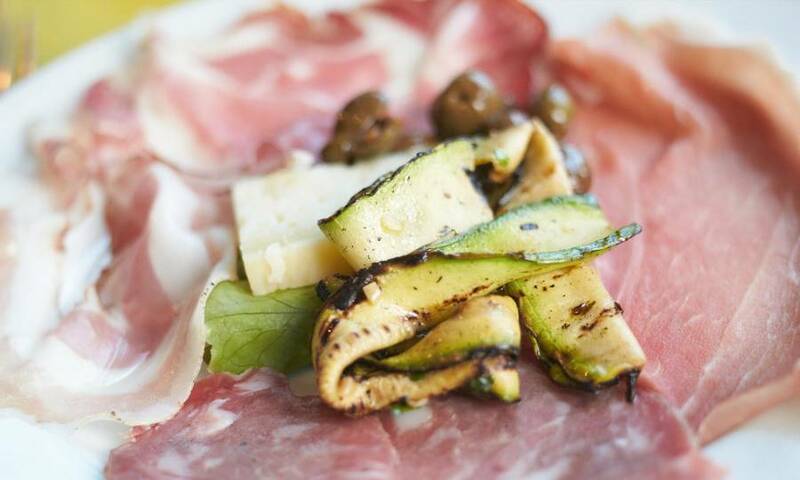 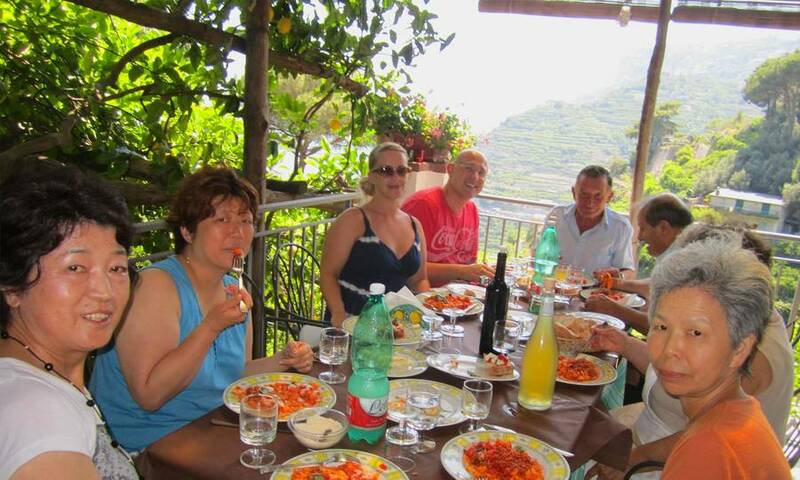 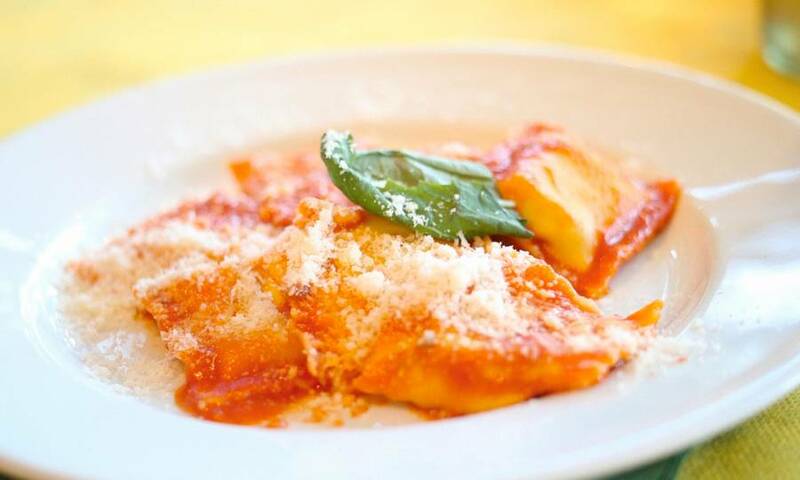 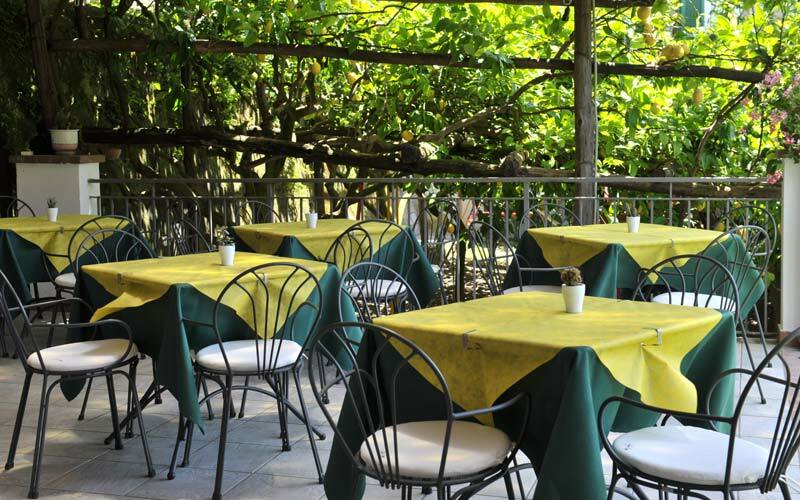 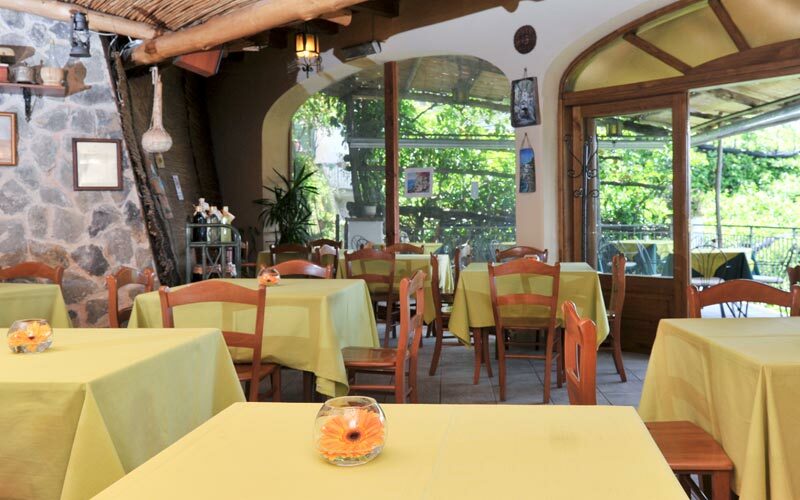 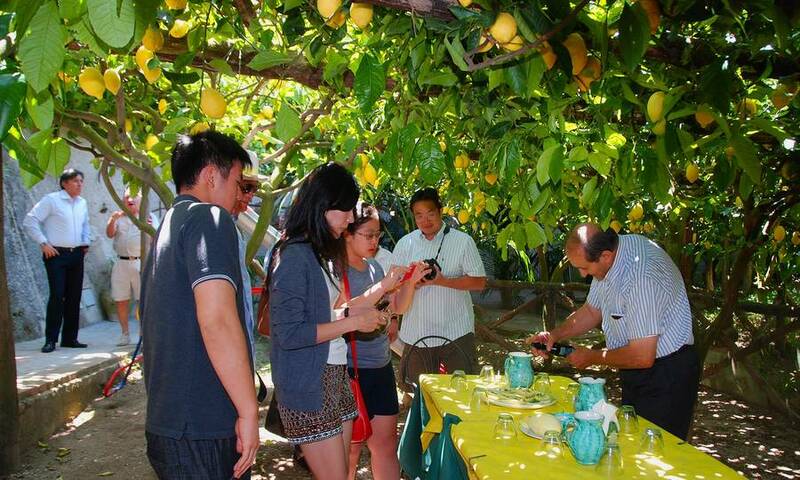 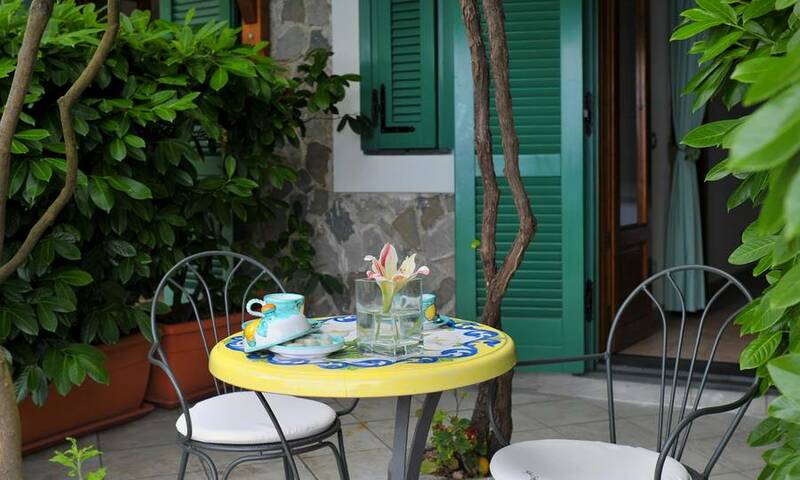 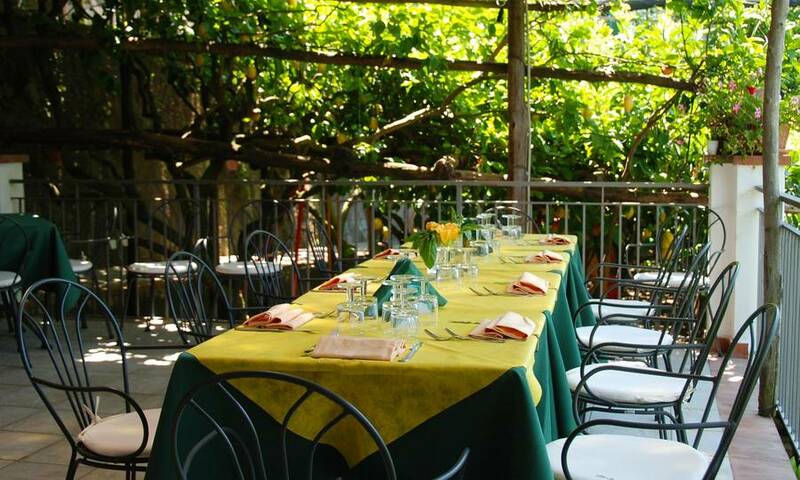 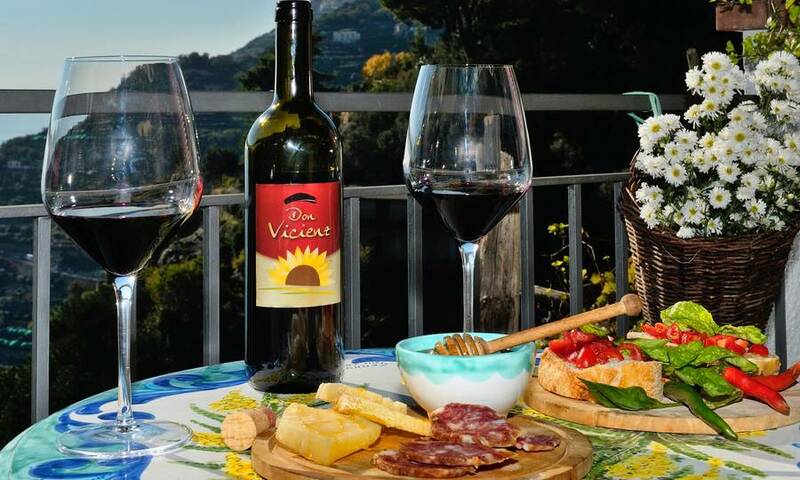 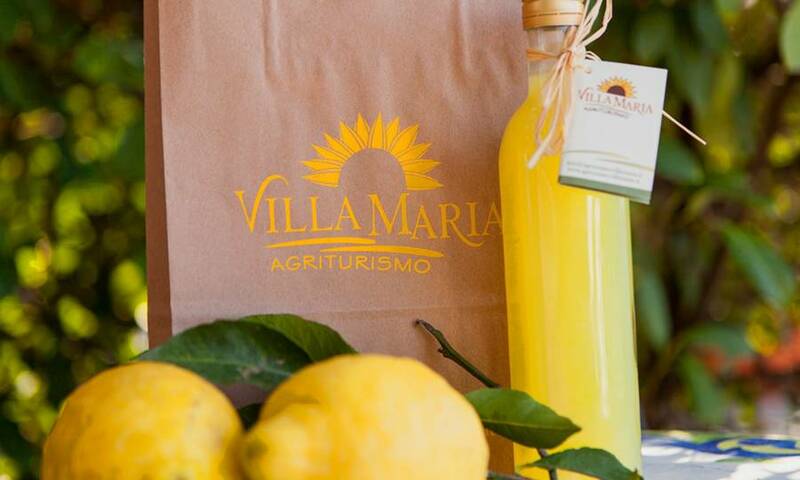 During their vacation at Agriturismo Villa Maria, guests have every opportunity to sample the best of the Amalfi Coast's gastronomic tradition, in the form of delicious fresh pasta, an excellent selection of the area's salami and cheese, and inviting fish and meat barbeques. 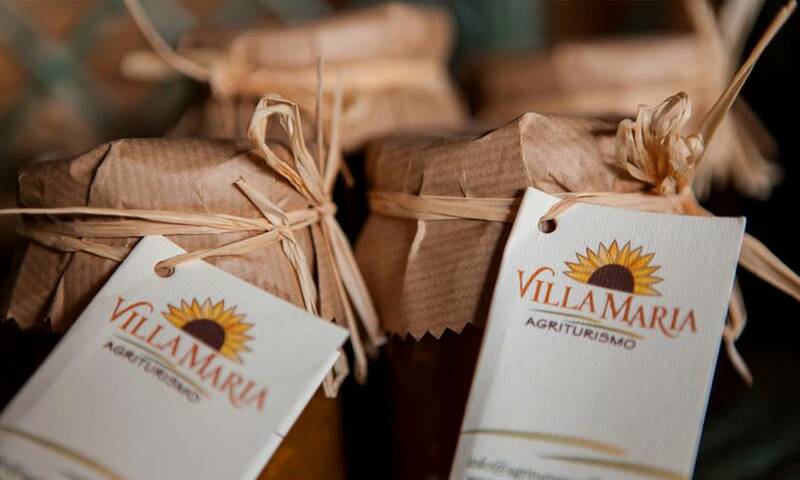 In the mornings, a generous breakfast of homemade cakes and the jams made with the fruit grown on the farm is served on the panoramic terrace. 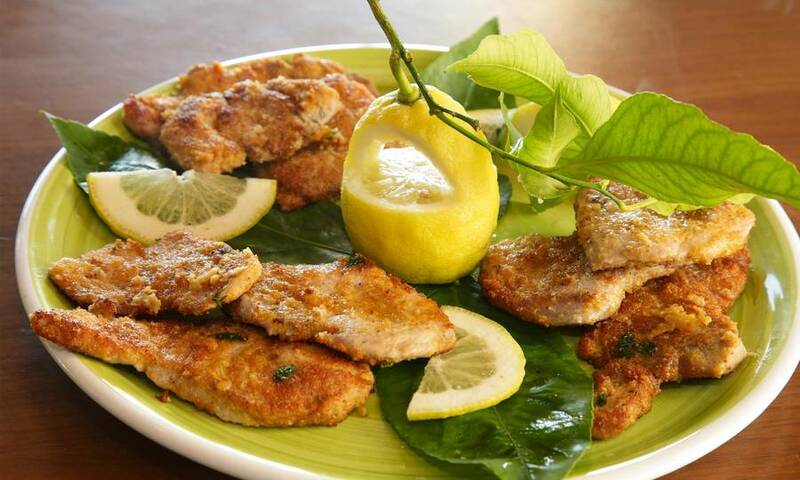 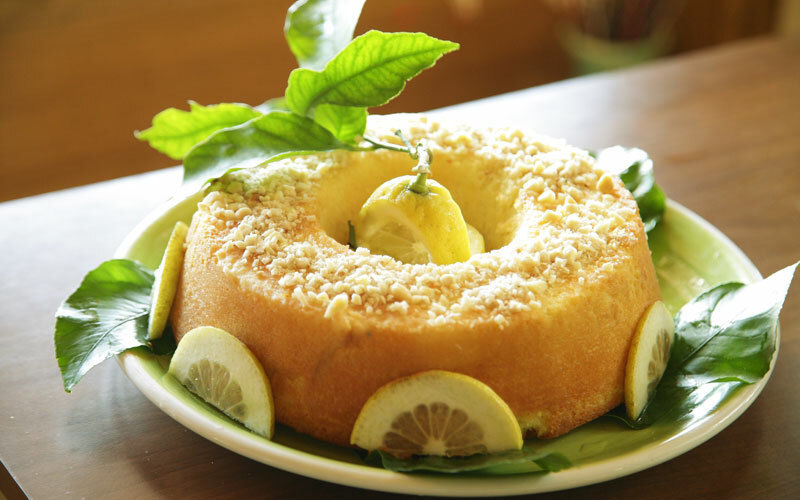 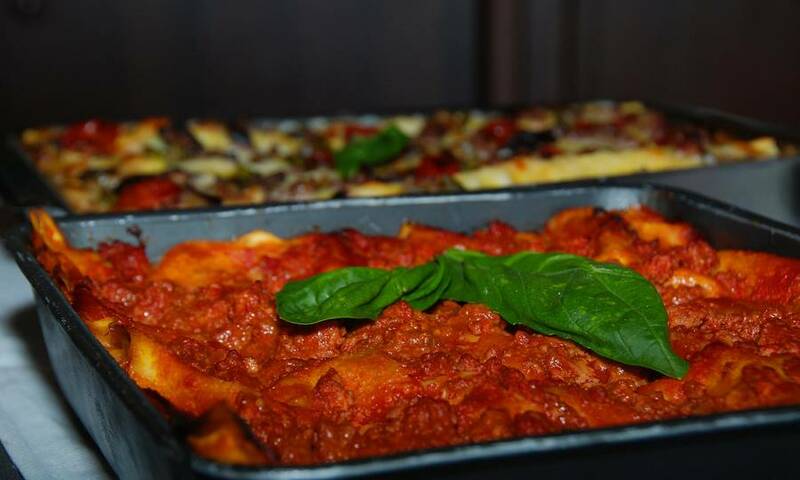 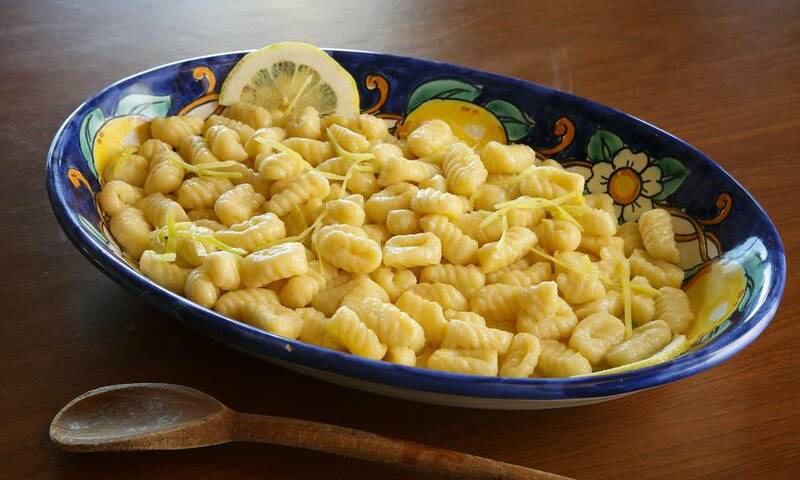 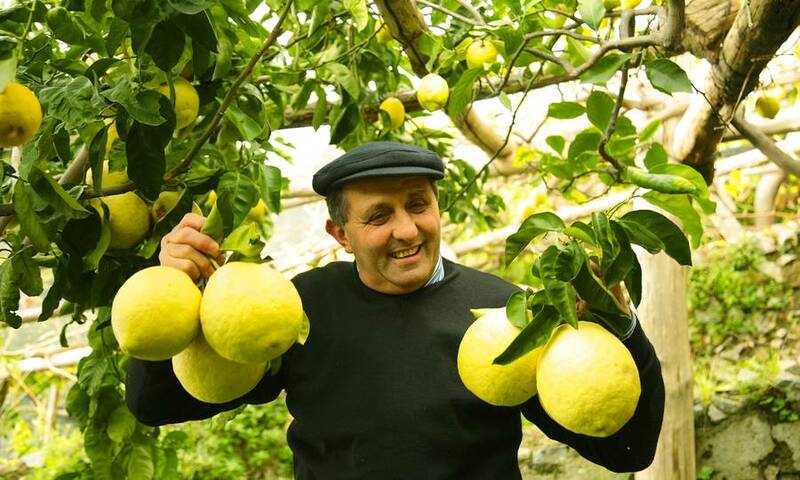 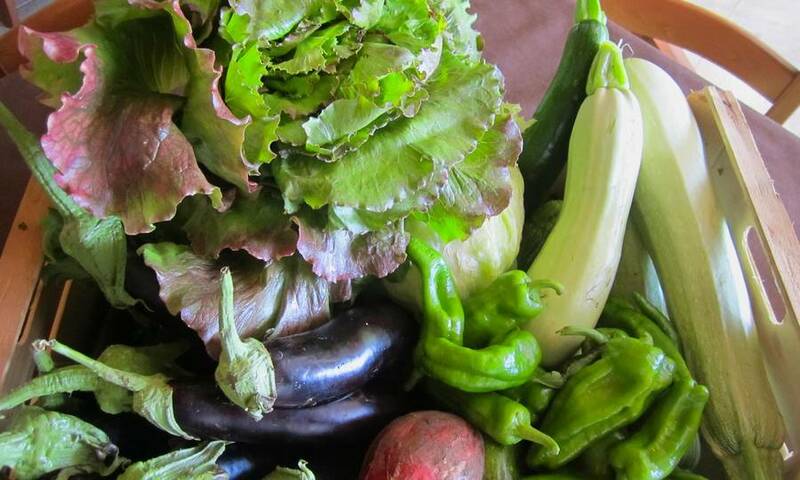 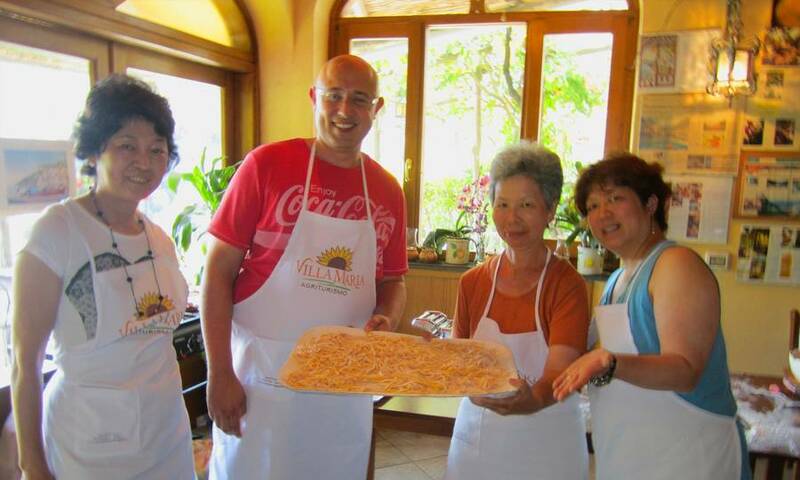 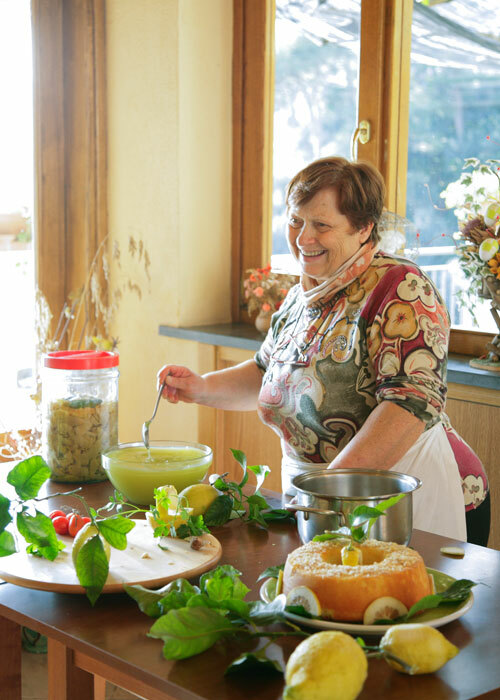 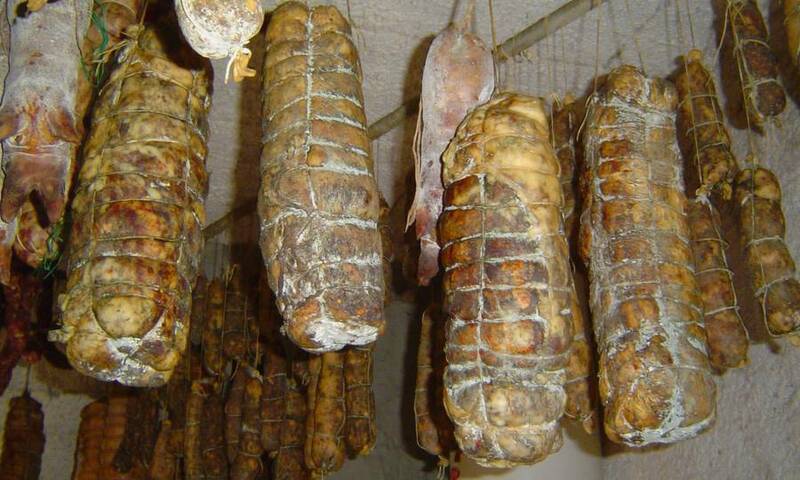 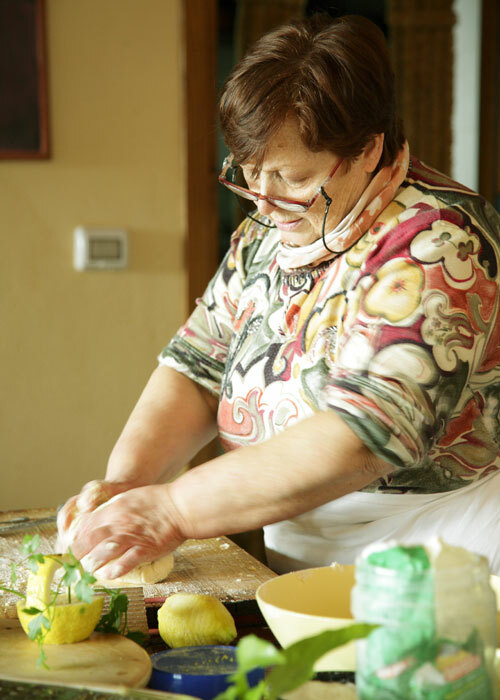 Those not content to simply eat the local cuisine, can also see how it is made, participating in everyday life on the farm and following one of the hands-on cooking lessons held by Signora Maria. 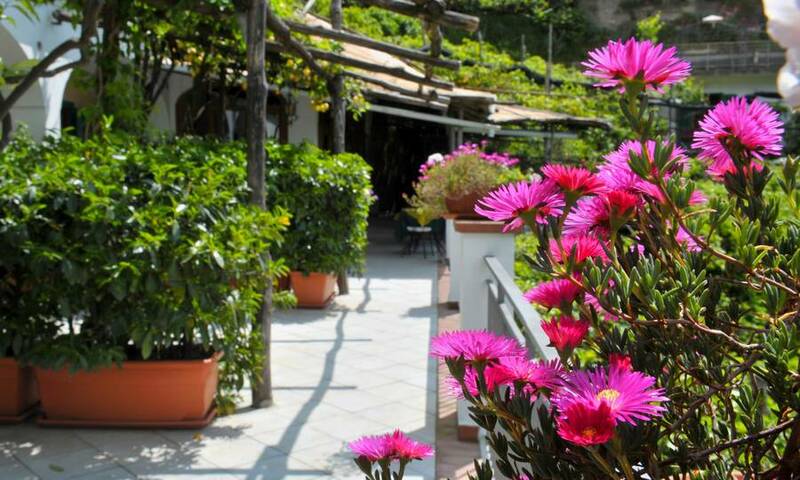 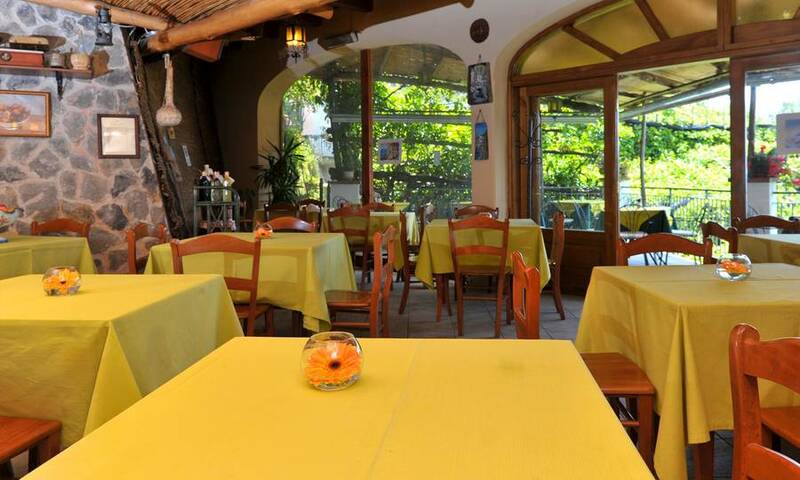 Villa Maria's minibus service provides quick and comfortable transportation to the center of Minori and the sea. 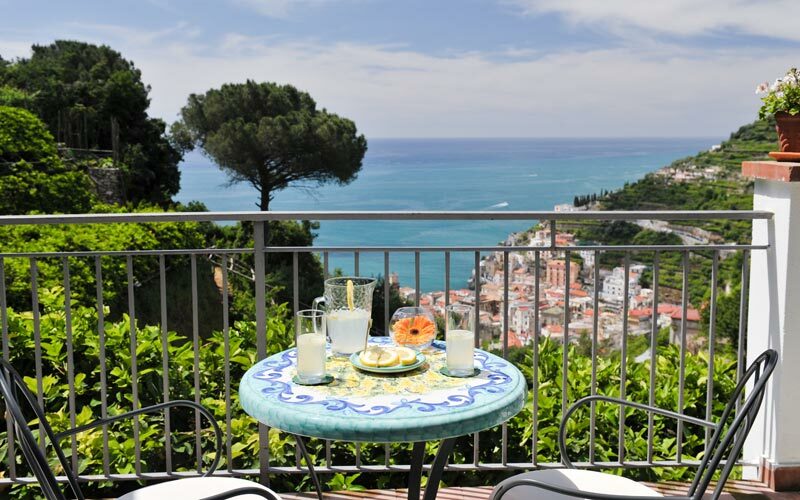 Just a few kilometers away from the country house, there are tennis courts, five-a-side football pitches and, for trekking fans, long walks through the spectacular coastal countryside. 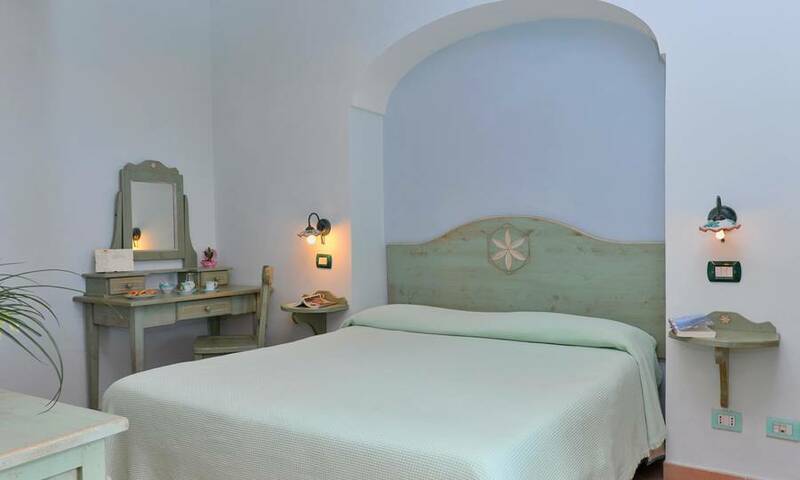 The 11th century Convent of San Nicola is well worth a visit.